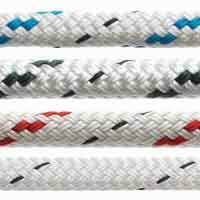 Our new ultrasheet rope has been designed and tested for ultra keen dinghy sailors who want better performance from their ropes without blisters! 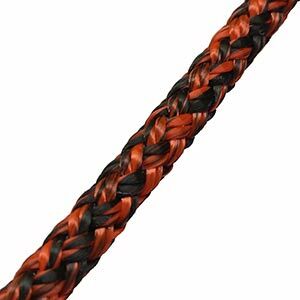 Featuring a lightweight, low stretch dyneema core and 16 plait blended polyester and technora cover, this new rope has been extensively tested and promises reduced skin abrasion/blisters. 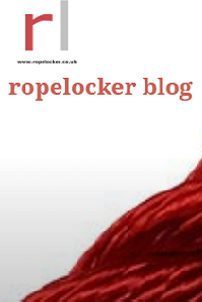 It is easy to taper and can be tapered down to 3mm diameter. 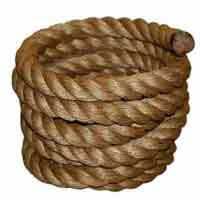 The technora blended construction means that this rope won't slip in cleats and jammers. 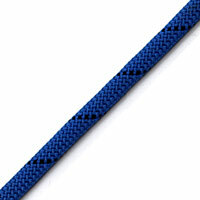 Particularly suited to heavy weather sailing and/or high load sailing, this superior braid won't fail to impress. Perfect for heavy weather dinghy sheetsUsed and recommended by world class sailors!